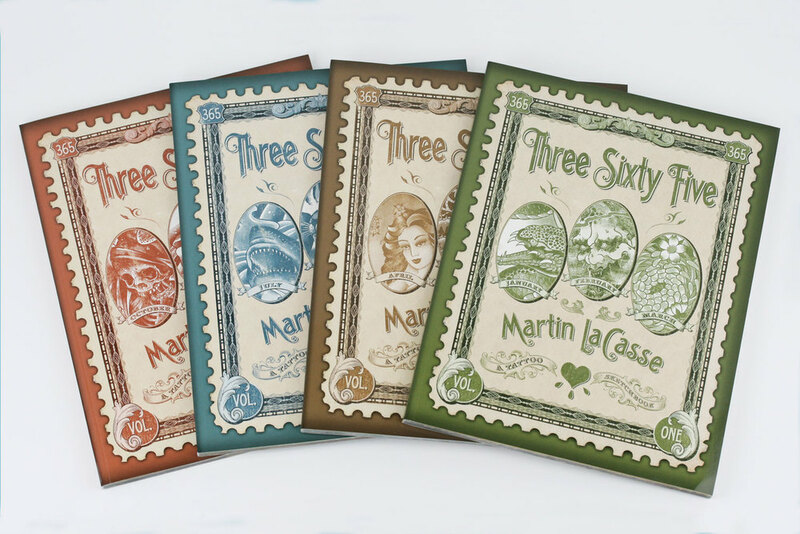 Three Sixty Five was an amazing undertaking for artist Martin LaCasse and myself. 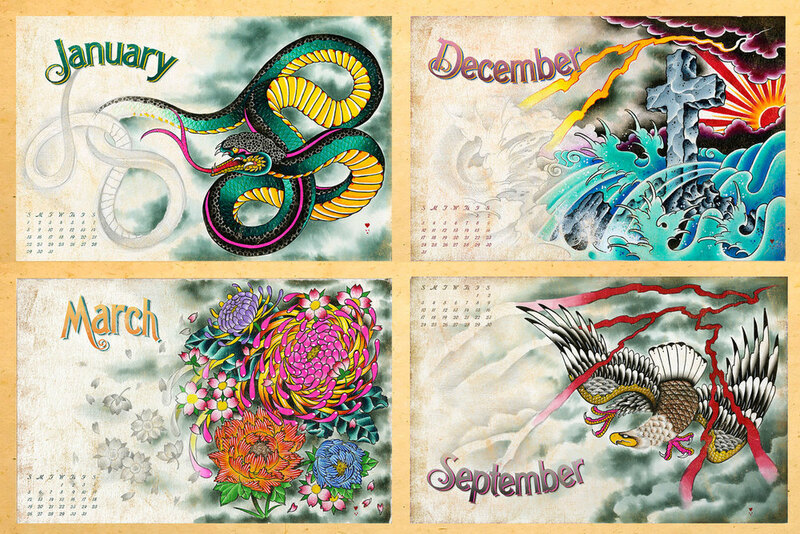 Martin drew a sketch everyday for a year focusing on one subject each month. 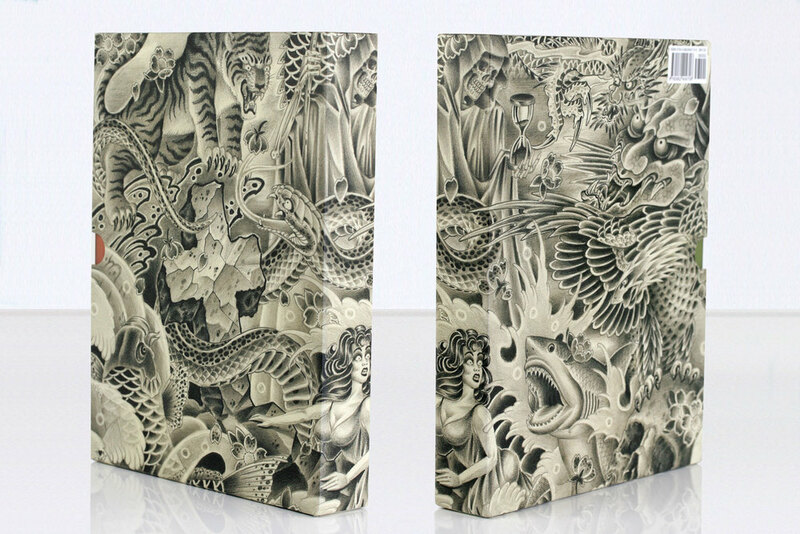 The project was collected into 4 seasonal books and then we created a slipcase to house the volumes. Along with selling out the entire edition, Three Sixty Five was honored with an Independent Publishers Award gold medal for best concept. The book was also awarded an Editorial Merit from HOW design magazine. 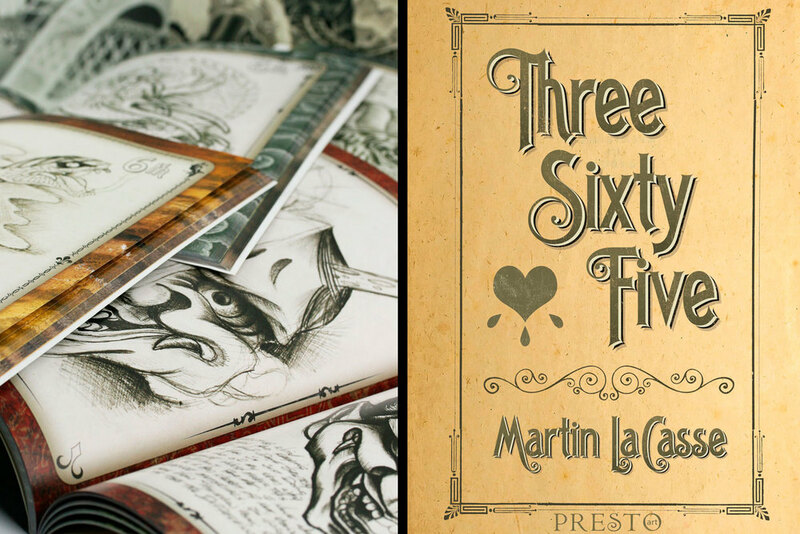 Three Sixty Five was a record of artist Martin LaCasse’s journey of drawing a sketch, everyday for a year. 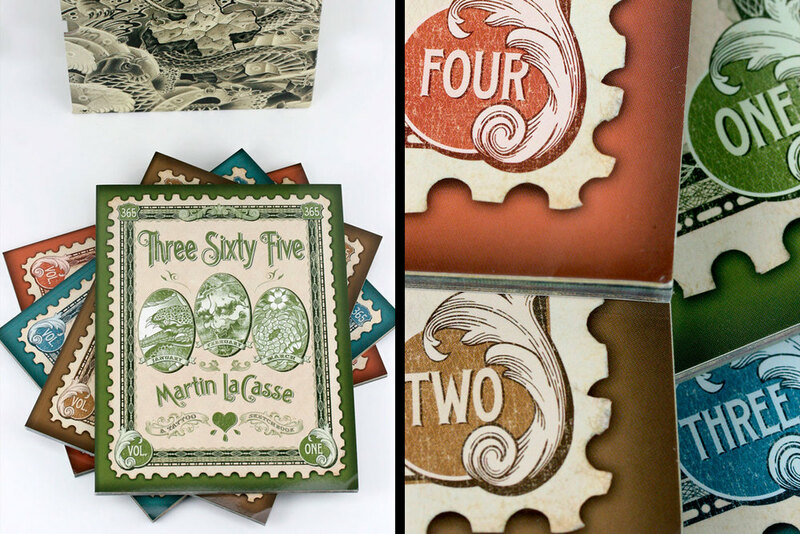 The project was collected into four seasonal books, with a slipcase. Three Sixty Five was honored with an Independent Publishers Award gold medal for best concept, and an Editorial Merit from HOW design magazine.